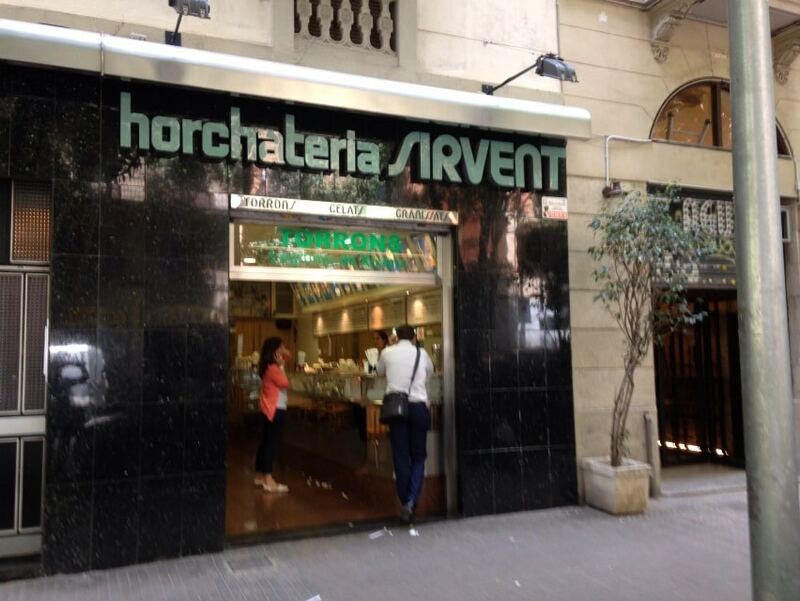 These Horchateria Sirvent de Barcelona continue with articles followed by summer, and today’s article is oriented to wafers for homemade ice cream . In this article, we are going to teach how to make the famous wafers for ice cream made in your own kitchen. And indeed you have been tempted to go for a good ice cream with his good wafer cookie ice cream in every house, but laziness have not gone to any ice cream. With this recipe for waffles that shall be much easier, it will only need you to do your cookie wafers to your liking, and continued to fill them with your favorite ice cream. On the other hand, it is true that perhaps right now you are thinking, but if we are in February, is still ‘winter’ … But why should we forbid winter is a good ice cream and its wafer? The answer is clear: NO! 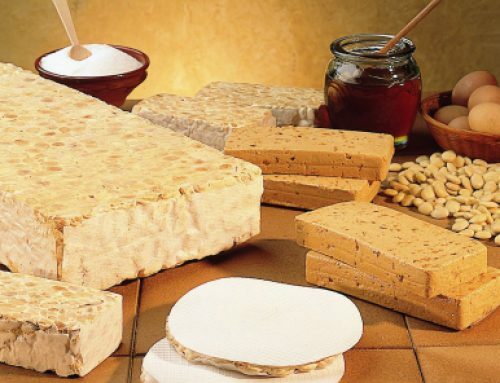 Moreover, the recipe will still hung on our website for a long time, like our delicious recipes of candies, such as: How to make crispy chocolate nougat . For many of you the wafers can be a great acquaintance of the summer desserts, but, even if we know the ice cream wafers well, everyone knows how they do it? this post will explain how you can make a good ice cream cone in your own home, and yet, with this third post summer, will change the current line recipe the nougat or nougat cakes now be ice cream, milk shakes, and some other surprises (such as the ice cream cones) that will have to read the following publications. Before starting the recipe, and the explanation of how the ice cream wafers are made, I should mention that, if you are very fond of ice cream and ‘cookie’ We could even say that you have an obligation to transmit this passion for ice cream for the smaller your houses. Having said all this, we start with the recipe for homemade ice cream cones. As always we start with the ingredients. 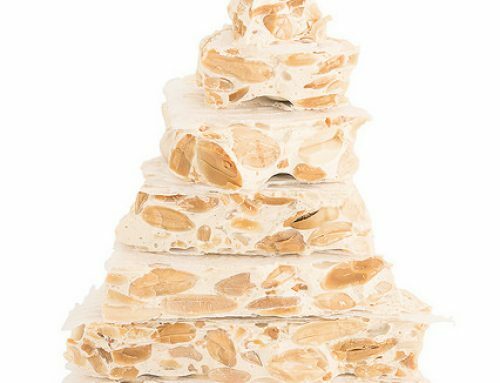 If we have all these ingredients on top of the marble of our kitchen, and we are ready to do a good soft for the holidays nougat. To make this recipe we will need us with a good barquillera. The truth is that there is a food processor of the most essential, but to make this recipe for the wafers will be absolutely necessary so that you stay well. If you can not have a barquillera, you can do it with a plate or paella. With this very important point, we’ll start with the recipe for ice cream wafers. First, will the two types of sugar in one bowl. Add the butter cut and will beat well with any utensil. In a row in the same bowl of sugar will add around the whole egg without separating the yolk from the egg whites and continue beating lightly. Where have all the good homogenized mixture will add 125 gr. hot water and 125 gr. wheat flour and continue mixing without stopping, until a dense mass. When we have finished mixing all ingredients will heat the barquillera or what we will use to make homemade waffles for ice cream. When it is hot enough (typically all barquilleras carry an indicator to know), pour in the center barquillera a ladle of the mixture that we have done previously. Go down the top of the barquillera, and for about two or three minutes we’ll leave it closed. 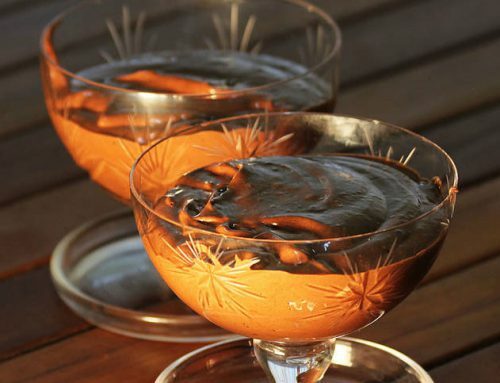 If you see the barquillera is too hot, and you have burned, you go down the cooking time; and secondly, if you wafers are too dense or heavy, only you should add less water to mix all ingredients. Following the above steps, we will leave the structures of pancakes, but with dough ice cream cone, that is why when you’ve caught the hang of the barquillera, can start innovating in the creation of wafers. 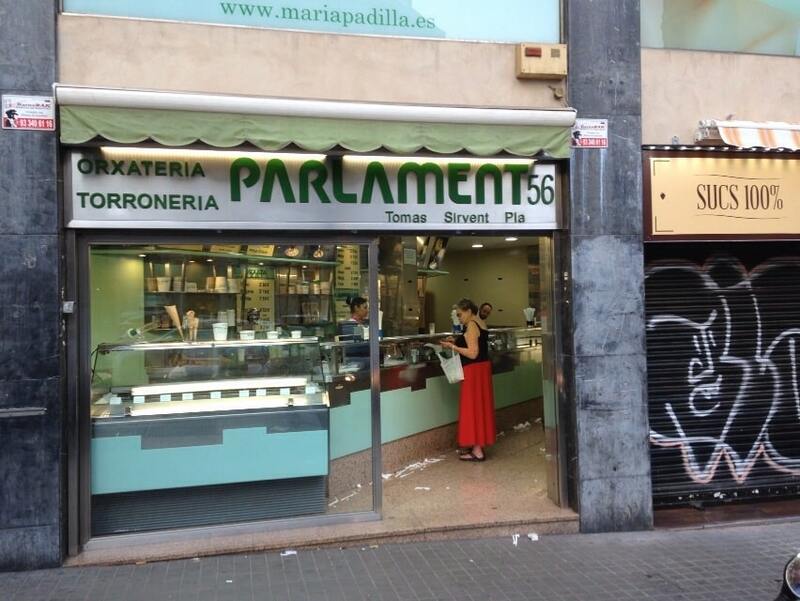 The procedure is the same, but to ‘baskets’ wafer, you should only enter a flanera within the barquillera (flanera face down), and before closing, pour a spoonful of mixture on top of pan, we would close and we would have made good underseat wafer. On the other hand, we could do the typical fans wafer, the procedure is the same as the first, but once you are already a little facts, doblaríamos half. What’s more, if we go a little further, before folding, we can put liquid chocolate inside, and close the fans, then do we filled chocolate fans. And now, the time has come for the famous ice cream cones. 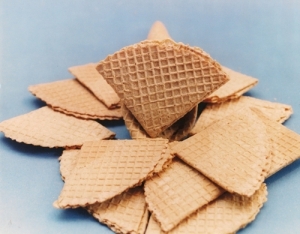 To make this type of wafer need a kind of cone, usually all barquilleras include one in the pack . It is true that make waffle cones is very spectacular. Cornet should be done when the dough wafer is still hot, because if it were to cool and harden it could not roll it. If you do not leave us well, we can always return the wafer to the plate and re-shape the cone wafers. Now just you need you to try to make homemade waffles ice cream at home and it comes out great so you can all enjoy a good ice cream fruit. 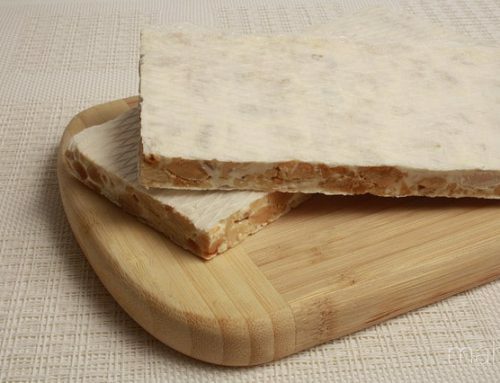 Finally need to add a very important step: If you do throughout the entire recipe … send a photo of your homemade ice cream wafers by our social networks (Twitter or Facebook ), and in this way you will encourage more people to try this wonderful and tasty recipe for homemade ice cream wafers . Cheers and enjoy your meal!